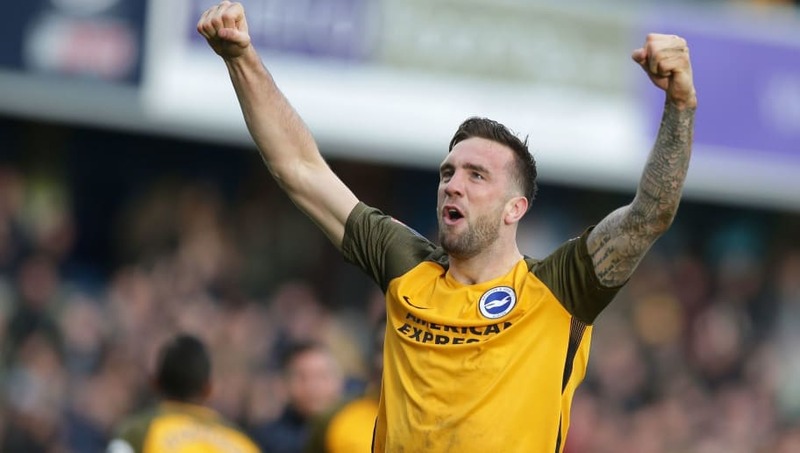 ​Brighton defender Shane Duffy has said his side will go to Wembley and believe that they can beat Manchester City in their FA Cup semi final next month. The Seagulls progressed to the semi finals of the competition for the first time since 1983 after they beat Millwall on penalties in the last eight. They now face the daunting challenge of coming up against a ​Manchester City side who still have a realistic chance of finishing the season as quadruple winners. However, Albion centre back Duffy does not appear to be intimidated by the challenge. Speaking to ​the club's official website, the 27-year-old said: “It’s a huge achievement for the football club and massive for this group of players because not a lot of them have been to Wembley before. “We know what we’re up against, so we’ll go and give it our best – the game last Sunday shows how special the competition is. “We’ll go there and believe, it’s the magic of it if you beat them, I’m excited for it and it's massive to think where we’ve come from - everyone’s come such a long way. However, Duffy and his teammates will be firmly focused on their next game, which sees them host Southampton in the ​Premier League on 30 March following the conclusion of the international break.